Courtney Barnett released her debut album in March 2015. By the end of the year, she had been nominated for a Grammy for Best New Artist, Spin named her the Songwriter of the Year, and she won four ARIA Music Awards in her native Australia. In this episode, Courtney Barnett breaks down the song "Depreston," which began with a visit to an open house, on a househunting trip she took in the town of Preston. 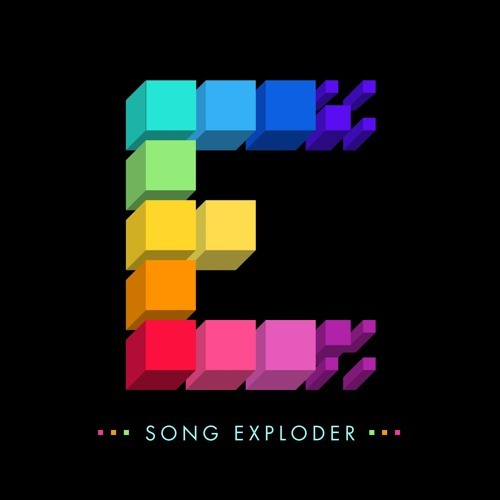 Song Exploder is a podcast where musicians take apart their songs, and piece by piece, tell the story of how they were made. @adam-wilson-36: nice. streets of your town is brutally gorgeous. just like depreston. That's an alarming view. I wanted to tear down my childhood and rebuild it better. I drive around Toronto listening to "Depreston" on repeat. I used to drive around LA listening to the Go-Betweens on repeat.